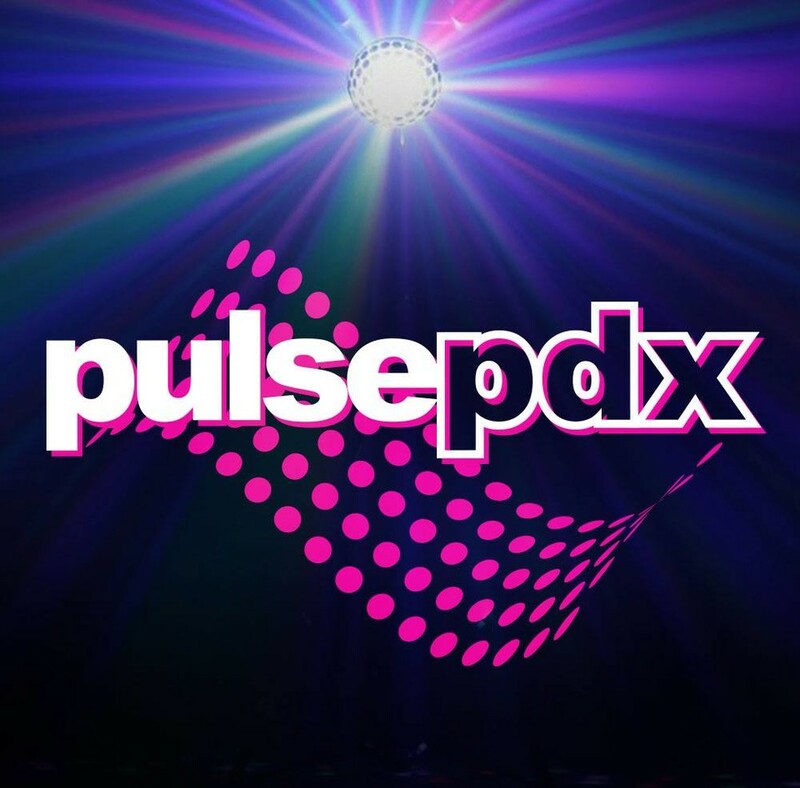 Start taking classes at PulsePDX and other studios! There are no upcoming “Pound Rockout Workout” classes on this day. Ton of fun and a great workout! First timer here and it was amazing! I’ll be back for sure! I've of the most fun classes EVER! Nice balance of challenging and doable, coming from a beginner. Super fun, I think I was smiling like a dork for the first 15 minutes. Pamela is awesome. Always love this studio and this class! So welcoming, so upbeat, so fun! So fun and cathartic. I will definitely be back. Wow! This is a seriously fun, therapeutic and intense workout. I thought I wouldn’t like it before but I loved it! Highly recommend!